Good news! Photos can now be included in forum posts, but size is limited to 20mb uploads. But it’s a start! Right now the forum doesn’t allow photo posts except by admins. I suggest you post to the Meetup site or shoot Chris a Dropbox link to download. I have photos to post... where should I put them? Jim, Candy and I will meet you at Calico around noon. 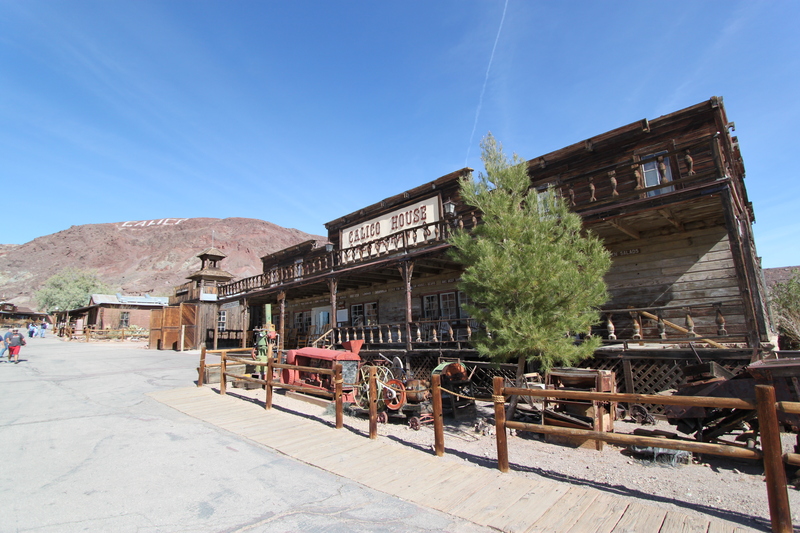 Since dinner is around 4:00, I was thinking of heading out to Calico Ghost Town to play tourist for a few hours. Anyone who wants to join me is welcome. I’m planning on being at Calico about 12:00. I called Idle Spurs and started the reservation count at 10. We have a reservation under Land Ops.